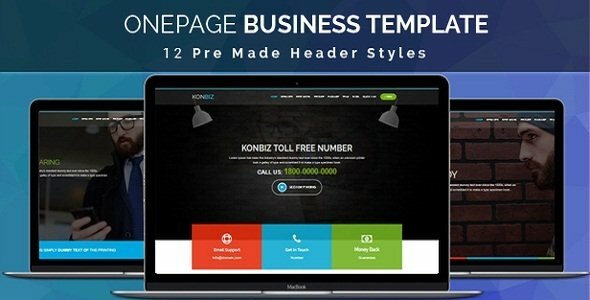 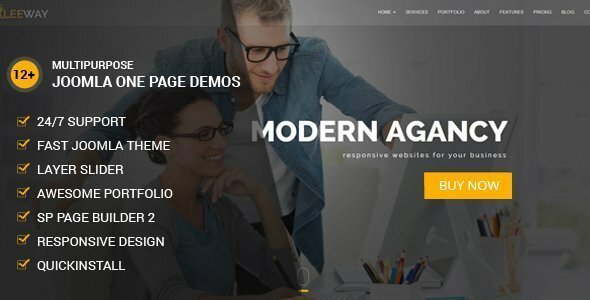 Konbiz is a fully responsive one page business template built using the latest bootstrap framework. 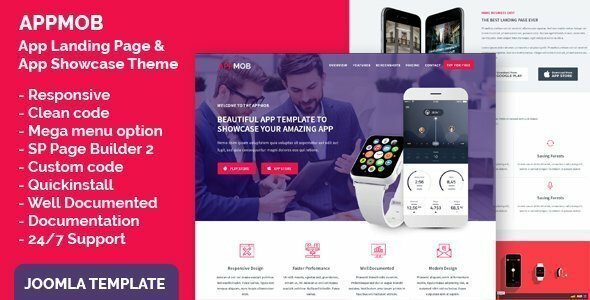 It’s designed for describing your app, agency or business. 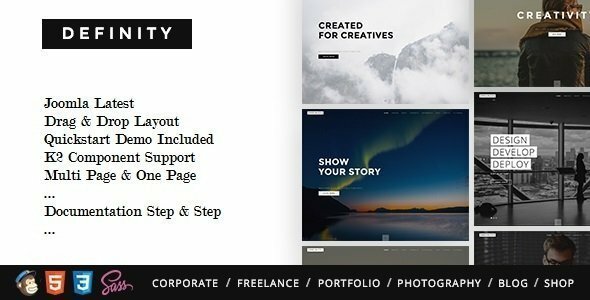 The clean and well commented code allows you to easily customizing it.